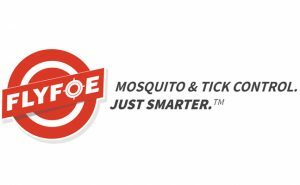 FlyFoe, a mosquito and tick control company, is a franchise new to the pest management industry. Founded by Mark Kushinsky, CEO of the franchised MaidPro, FlyFoe launched the business in Boston, Mass. FlyFoe franchise will operate independently from Kushinsky’s service franchise; however, many current franchisees have shown interest in joining the new venture, according to the company. The company is guided by a team of entomologists and researchers to help provide customized pest control plans based on region. FlyFoe is currently accepting inquiries for new franchisees across the United States.